We work in Partnership with parents to give them the best experience for their children. We are proud of our setting and the outstanding resources that we have. 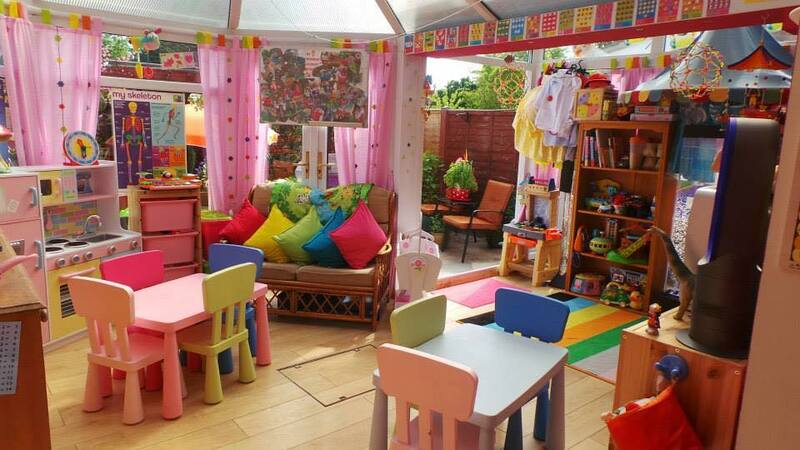 Every area has been designed with the best interests for the children. The children especially like the outdoor area ,playing in the mud kitchen ,reading stories in Pixie Corner or looking after the allotment where we grow our fruit and vegetables. We recognise that the early years are very precious for children and their parents/carers and that time passes very quickly. There is so much to learn and explore that is fascinating to young minds .